Alright alright alright, I know…. I’m a huge freak. But 👐🏼👐🏼👐🏼👐🏼 because I love Christmas, and I’ve been wanting some classic Christmas PJs for quite some time now. And since it’s nearly Thanksgiving, this is my time to look. Ideally I want some red fair isle print, maybe some mooses, maybe some polar bears… and definitely a solid dark red & forest green tartan flannel pant. 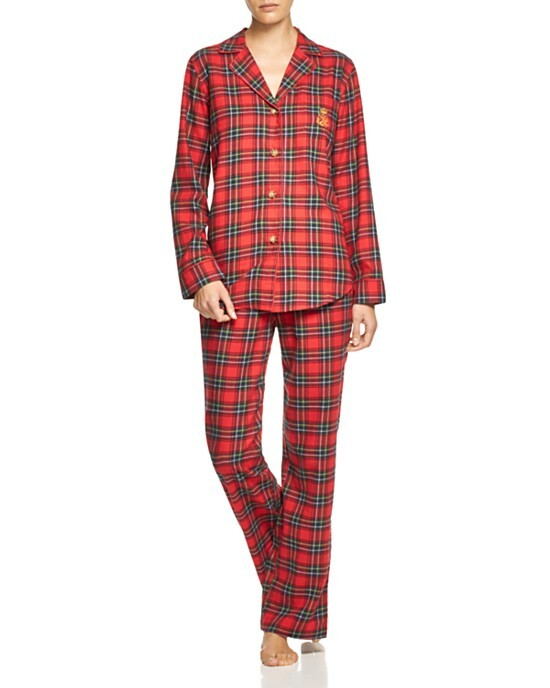 Crying over this set from Ralph Lauren; there’s a less expensive petite selection from Macys though…. ugh but that Ralph Lauren plaid is SO GOOD. I also love these red snowflake pants with a grey top. Vibing this Fair Isle print set… I want to find something like this with polar bears. And this Calvin Klein set is pretty classy. The pants I wanted from Nordstrom last year are gone ☹️ (they had fair isle + polar bears), but when I did a little more googling, I found some at… GASP… ABERCROMBIE AND FITCH?!?! A name I thought I buried deep in my past, alongside Senses Fail t-shirts, pink Motorola Razrs, lip gloss and other relics of my teenage years. ARE YOU EFFING KIDDING ME ABERCROMBIE?! THESE ARE ALL THE PAJAMAS OF MY DREAMS! THIS ONESIE?!?! R U SRS. I need this romper… and everything else from this site, including this, this, all of these, this, this and this. Also absolutely need these socks. Please Santa. Ok but also…. I think these pants from J.Crew are pretty perfect. I miiiiight have to get those for myself… like now. Right?? Just gonna pair this with a cozy sweater and go to town on some hot chocolate (I’m gonna find a recipe for the St. Regis Deer Valley’s recipe ASAP). Lastly, I found a pretty great, really inexpensive plaid set from Etsy. Husband, dog, and four darling children not included, unfortunately. Whaddya think? Did I miss something? Is anybody out there? 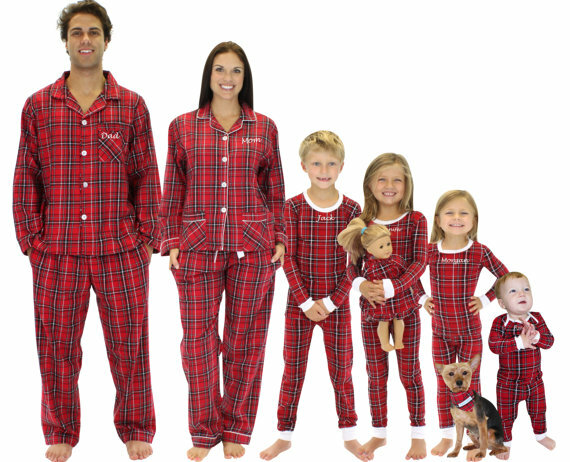 Can you help me find the perfect jammies? Plz advise. Happy Holidays sweet readers! I hope you have a fabulous time with your loved ones this week and weekend.